So, You Want to Keep Honey Bees! Honey bees are in the news almost every week. A condition known as Colony Collapse Disorder (CCD) has drawn attention to honey bees like never before. The public has been reminded of the importance of honey bees in the production of everything from apples and almonds to onions and alfalfa. (It is the onion/alfalfa seed they help with). And, the bee’s plight has struck a sympathetic nerve with many folks. Maybe you’re one of them. 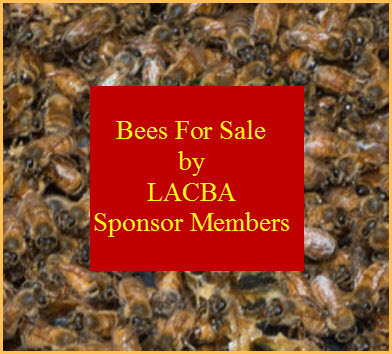 For beekeeping classes in the Los Angeles county area contact: The Los Angeles County Beekeepers Association. 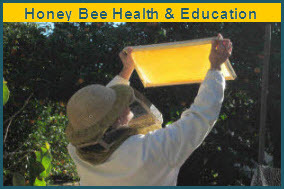 We have been educating about beekeeping for over 130 years. Our classes are free to members. Membership is $10 per year.